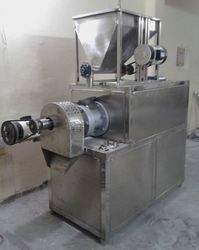 We are a leading Manufacturer of collar type packing machine, pneumatic packing machine, powder packing machine, auger filler powder packing machine, flour packing machine and pouch packaging machine from Noida, India. 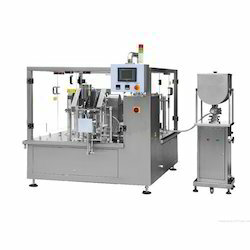 We have gained acknowledgment as an eminent enterprise, devotedly engaged in offering a broad range of Pneumatic Packing Machine. 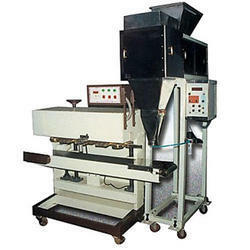 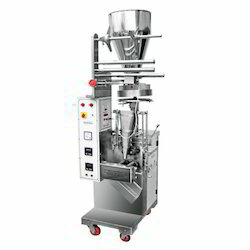 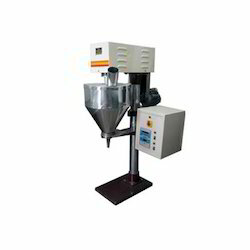 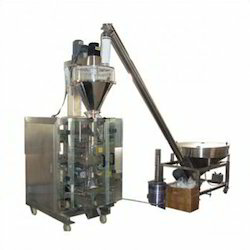 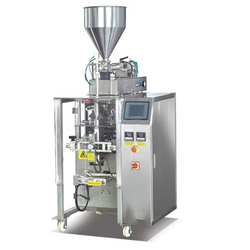 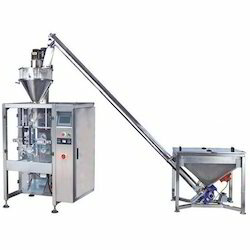 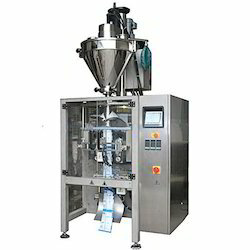 Owing to our vast experience in the concerned industry, we are offering a comprehensive array of Powder Packing Machine. 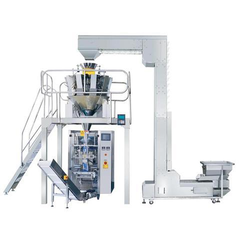 We have recognized ourselves as a prominent manufacturer, trader and supplier of Auger Filler Powder Packing Machine. 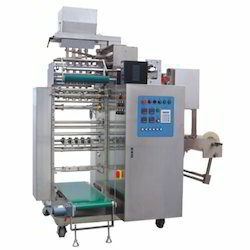 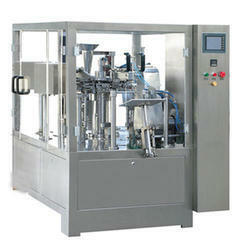 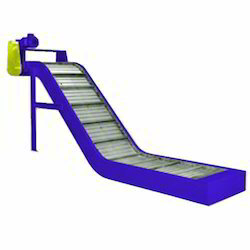 We are a manufacturer of liquid pouch packaging machines. 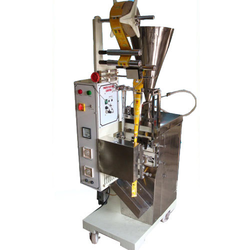 We introduce ourselves as an eminent manufacturer, trader and supplier of superior quality Automatic Form Fill Seal Packaging Machine.